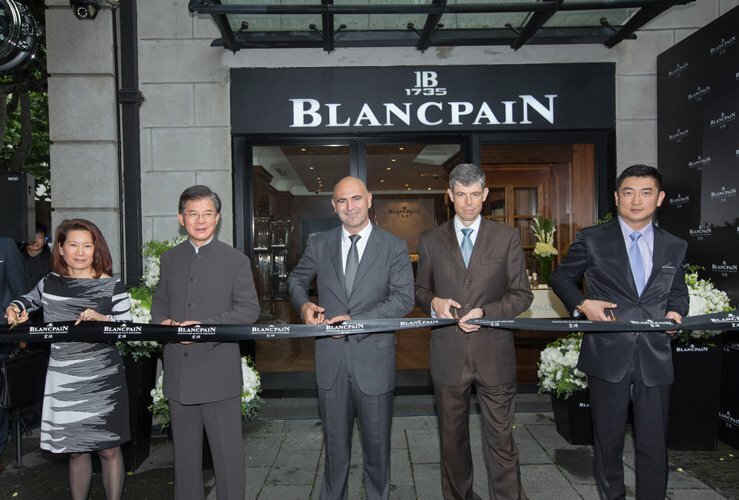 Blancpain’s Villeret collection which the company states is its most classic collection has a new timepiece added to its range. The Swiss luxury watchmaker has introduced the new Villeret Pulsometer Flyback Chronograph timepiece that combines a new in-house Blancpain chronograph movement with their Villeret-style case. 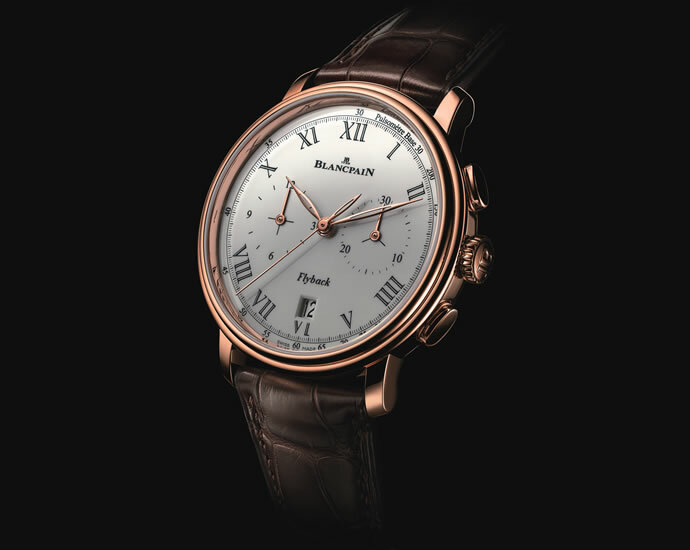 The double-stepped cases, Roman numerals and an understated aesthetic are hallmarks of the Villeret watches, according to the Blancpain. 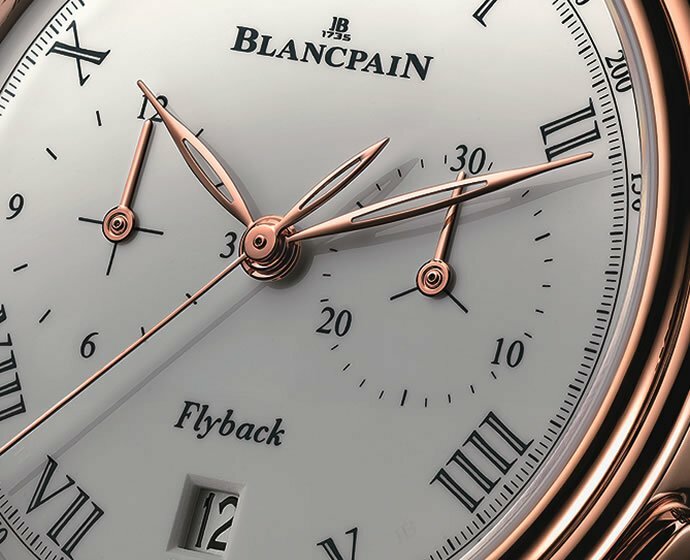 As mentioned before, the watch features Blancpain’s new, high-beat automatic caliber from the manufacture endowed with a flyback chronograph. It is made up of 322 parts and has a silicon balance spring, which helps it beat at a fast 36,000bph. 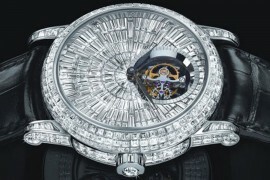 It also features a column wheel and a vertical clutch. 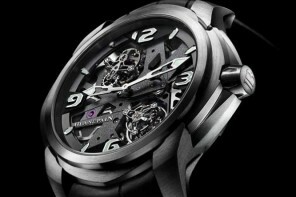 The power reserve is rated at 50 hours. 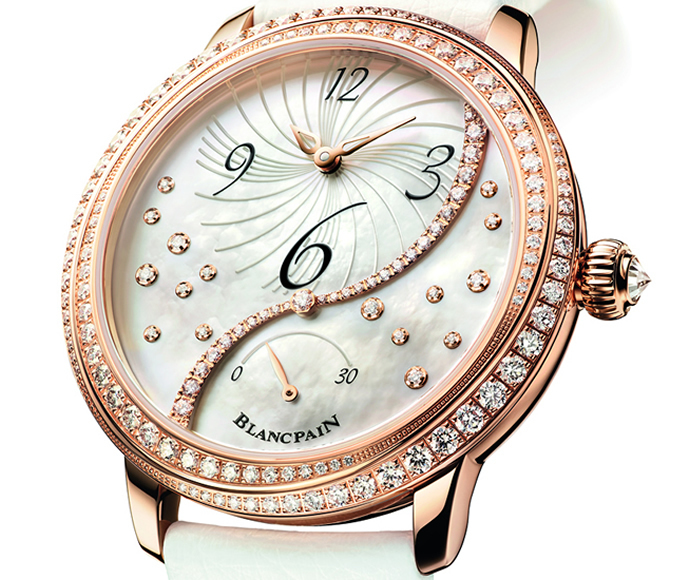 The Blancpain Villeret Pulsometer Flyback Chronograph features a cambered white Grand Feu enamel dial. 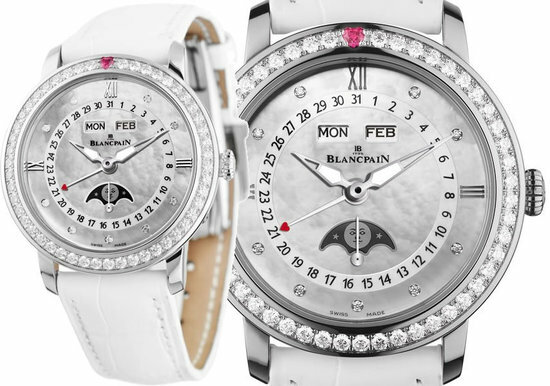 The Roman numerals are enamel-painted as well and are surrounded by the graduated Pulsometer scale. The Pulsometer scale enables one to check a heart rate quickly and easily. The hands are all made out of gold and there is a date window at 6 o’clock. 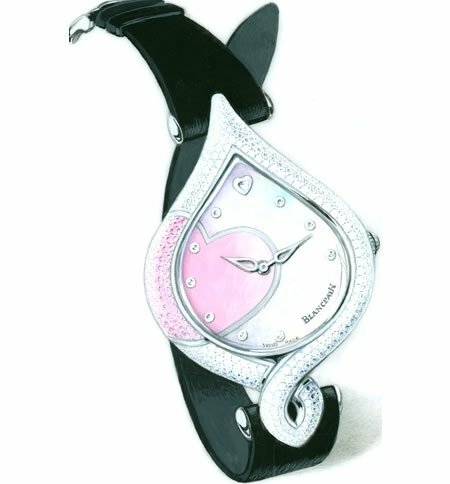 The timepiece comes in a 43.6mm red gold case and a sapphire exhibition case back that shows off a brand-new in-house movement. 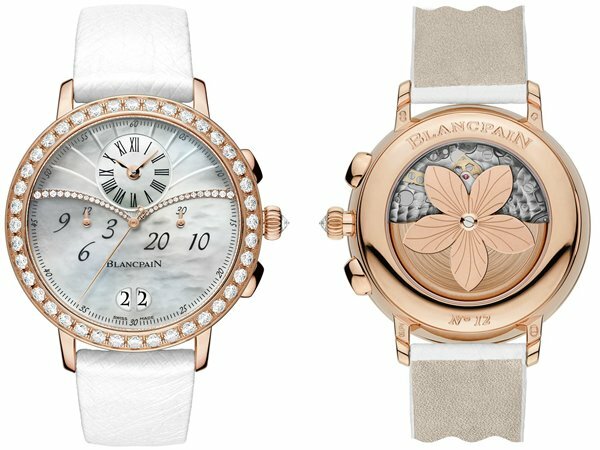 The Blancpain Villeret Pulsometer Flyback Chronograph comes in a red gold case and a matching brown alligator strap and is priced at 29,500CHF ($31,600).